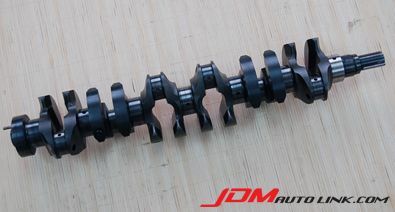 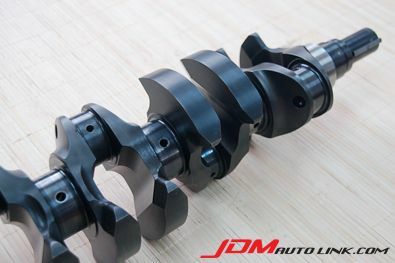 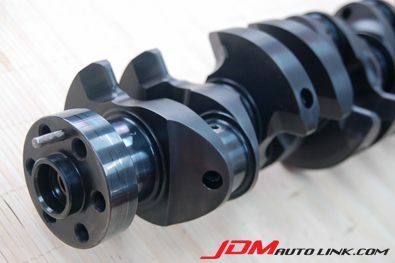 We have a JUN Crankshaft from the JUN 2.7 Litres Stroker Kit. 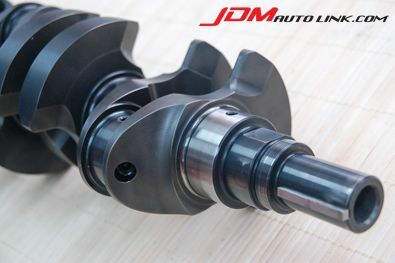 The crankshaft is in mint condition and have been tested to be straight. 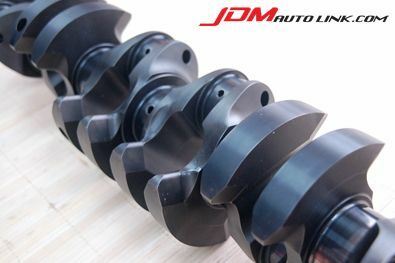 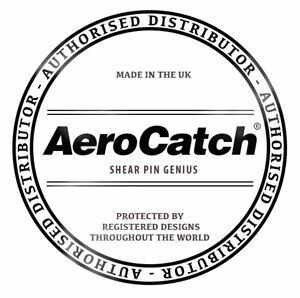 The surface is smooth and free from scratches.